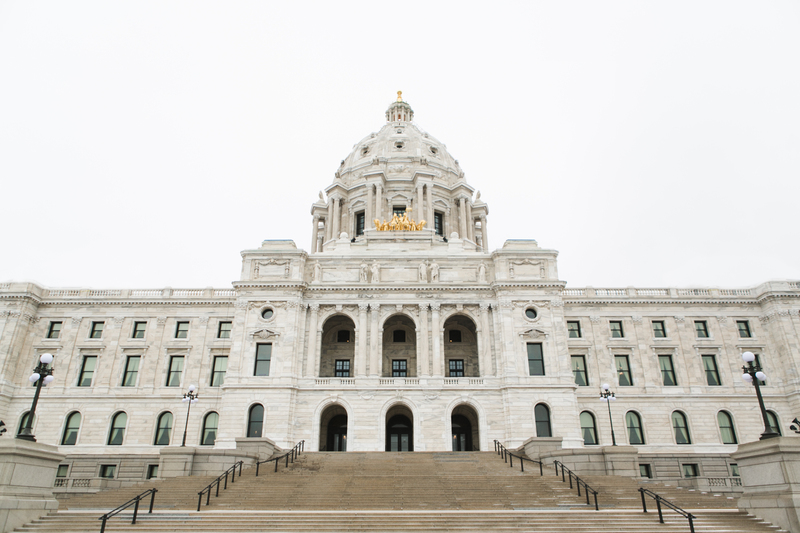 Early this morning the Minnesota Legislature adjourned their Special Session Sine Die having passed the seven bills in the global agreement with Gov. Mark Dayton. The bills detailed a $46 million budget including $650 million reduction in taxes, $483 million for education, $300 million for transportation and nearly $1 billion in bonding for public works. View the One-Minute Summary for more details. 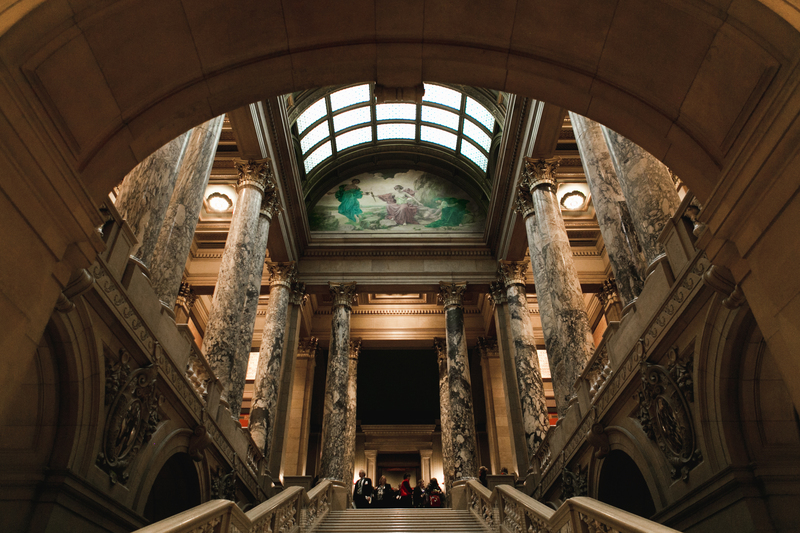 All of the bills will now be conveyed to the Minnesota Secretary of State for the governor’s signature or veto. While the governor signed the global agreement that kicked off the special session, there were few details in that original document. As a result, activists, union leaders and some high-ranking DFLers are urging him to veto all or some of the agreement. The Ag2School 40% agriculture credit is in the tax bill, not the education bill. While general expectations are that Gov. Dayton will sign or veto the bills by the middle to end of next week, he has 14 days to consider the bills passed in the special session, because it adjourned Sine Die—which means adjourned without a date to return. The bills passed in the last hours of the regular session must be signed or vetoed within three days because that session is open and will reconvene Feb. 20. The clock begins on all bills when they are conveyed to him by House Speaker Kurt Daubt and Senate Majority Leader Paul Gazelka. It is not over until it is over. And it is not over.